Self tearing and easy to apply. 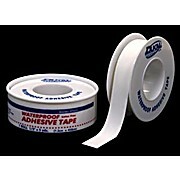 The long-lasting adhesive is gentle on the skin and latex free. 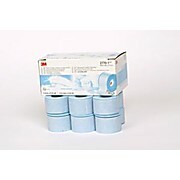 Conveniently offered in plastic spools and shells and it can be cleaned by soap and water. 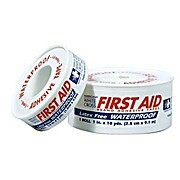 It is ideal for conventional strapping, physical therapy, dressing adhesion, and for the EMS market.